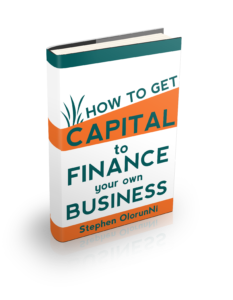 You probably know that you can make a lot of money from the poultry farming business in Nigeria. 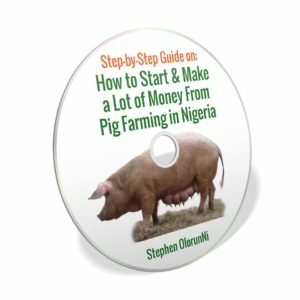 you can start your own pig farming business in Nigeria and make it successful. But you see, I’ll like to tell you the truth. 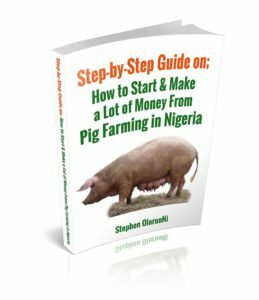 While you could make a lot of money from the pig farming business in Nigeria, you could as well lose all your money. I’m sorry, but that’s the truth. 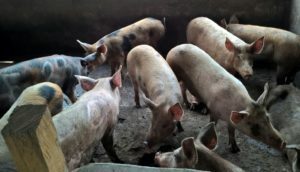 Why Do People Lose Money in Pig Business? 2. The second reason why most people lose money in the pig business is because they don’t bother to learn. Many people have called our company who didn’t have any practical training before starting out. That’s stupid, I tell you. 3. The third (and the most popular) reason why most people fail in the pig business is because they don’t know anything about business. They are mere pig farmers, not pig entrepreneurs. So many people think it’s just a farming venture. They think it’s just about feeding pigs and selling them. If it’s just like that, everyone would have been millionaires, don’t you know? If you think pig business is just about feeding pig and selling them, you’ve failed before you start, I’m sorry. Why are we giving 100 people the opportunity to visit our associate pig farm (in different states of Nigeria) this month, for free? First, because we’re passionate about entrepreneurship revolution in Africa. This is painful, don’t you think so? Imagine you invest all the money in your bank account today into pig farming business and you wake up one day to discover that all your money is gone. That’s painful and we don’t want it to happen. We don’t want you to make the same mistakes others are making and lose your hard-earned money. That’s the reason why we are here to help you with our years of experience in the Nigeria business and pig farming world. We could train you on pig management, pig feed formulation and fingernail hatchery. We could help you to write a business plan that would show you the estimate of the total cost and the expected profit of your intending pig farming business. In fact, our experts could work with you directly and guide you one-on-one, so that you won’t make mistakes that could lead to lose of your investment. for you to succeed in your pig farming business. You may not know anything about business or pig farming but we do. Our team has been in this game for many years. 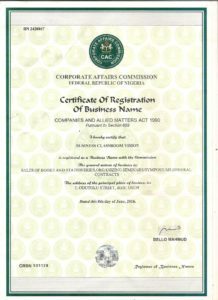 We are a registered company in Nigeria. First, you don’t have to travel to Kano or Yobe, if you’re in Lagos or Niger. Second, we don’t teach you nonsense theories. All our train are practical and intensive. Third, we don’t just train you how to be a mere pig farmer. We will train you how to be a pig entrepreneur. So, you can easily come to our office to discuss your intending project with us and we’ll see how we can use our experience to help you. yet it could be just theories (in an hotel hall) or a mere training on how to feed and grow pigs. Those guys think if you know how to feed and grow pig, you’ll sell and make money. Do you think it’s that easy? 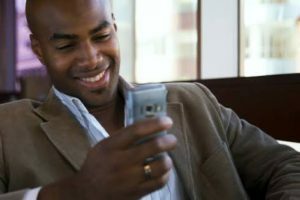 A man called me from Imo states in the year 2016 and complained bitterly about his inability to sell his fish. If all you know is about how to manage pig, you’ll fail. 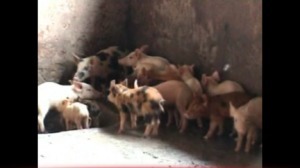 You must be an entrepreneur too, if you want to succeed in the pig farming business. That’s the reason why our training is 2-in-1. We have to train you how to manage a pig farm and we have to train you to become an entrepreneur. 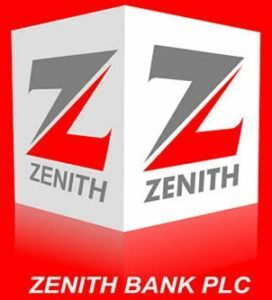 We have our associates` pig farms for 3 states; Lagos states, Ogun State and Enugu state. 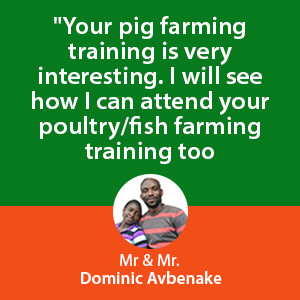 You can attend our one-on-one practical pig farming training in any of our associate farms near to you. If our pig farm is not in your state, you can still go through our training, through videos and books. In fact, you can invite our experienced pig farmers to come and work with you, from ANYWHERE in Nigeria. We want to use our years of experience to help you, as you’re just getting started. 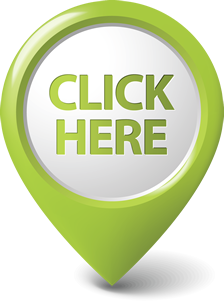 we can now show you, to help your business, so you won’t fail. If you choose our consultancy program, we’ll be using our experienced pig farmers to work with you for a whole year. what if you could have someone who has been in the pig business for years, using his experience to guard you, so you’ll not make mistakes and lose all your investment? Our one year consultancy program is like buying our years of business/pig farming experience. What our pig farmers have learned through mistakes and failures for many years, we’re willing to use it for your success. This program is like you buy a new car and you don’t know how to drive yet. don’t you think it’ll be better for you to employ a driver who has been driving cars since last 7-10 years? In this way, you’ll not be worried about crashing your new (precious) car as a learner. You don’t want to “crash” your new pig farming business, do you? One year after, when you’ve mastered how to drive yourself on the highways, you can continue driving yourself. That’s how our pig farming consultancy program works. it’s like you’re buying our hard-earned, many years experiences and knowledge. what if you can “ride” on our experience? 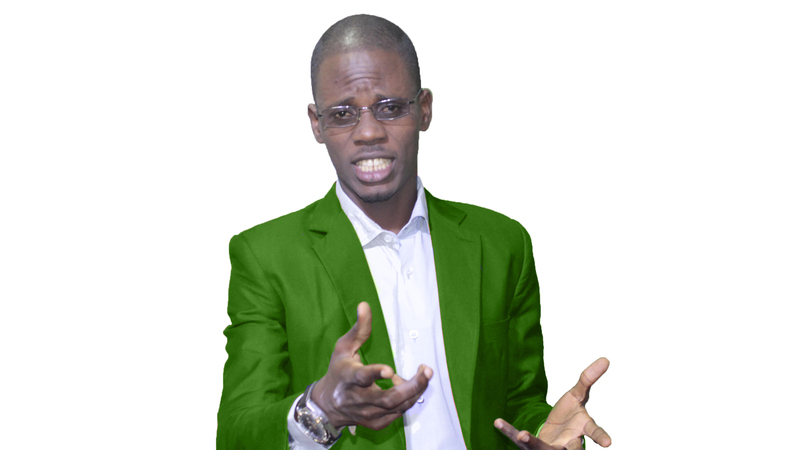 won’t you like someone who has been in that country for 10 years to guild you, show you the way and familiarize you with the country? The next thing we’ll do is to let you know the best materials to construct your pigs’ pens. The next thing we’ll do is to reveal to you the appropriate feeds for your pigs and where/how to get them. We’ll help you to get the first batch of needed vaccines. We’ll reveal all the sources where both the feeds and the vaccines could be bought to the you. We’ll train your employee(s) on how to manage the farm. Detail instructions has to be given. We’ll carry out the all the first 6 month vaccinations and train your employees how to vaccine pigs, along the line. We’ll reveal all the needed materials for the save and good delivery of the pigs. We’ll be involved in the vaccinations of the newly delivered piglets of the bow (female pigs). We’ll be ready to visit the client’s farm, at period his attention is needed. We’ll send one of our experienced team members to help you to castrate your piglets at the right time. We’ll send one of our experienced team members to help you to cut the teeth of your piglets at the appropriate time. We’ll send one of our experienced team members to administer pigs’ vaccines and drugs, at the right time and teach your staff, how to actually do it. 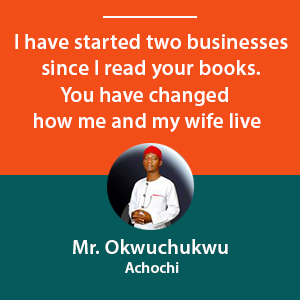 No matter where the location of your farm is, in Nigeria, we’ll be there with you, to make sure we help you. As your consultant, we’ll be your “eye” in everything. that’s how we’ll hold your hand for a whole year, so that you won’t make any mistakes that could lead to lost of your investment. Our consultancy program is available for just very FEW people. 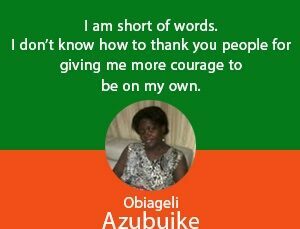 Before we travel to Benue, Imo, Port Harcourt, F.C.T, Lagos, Kano, a whole month is gone. 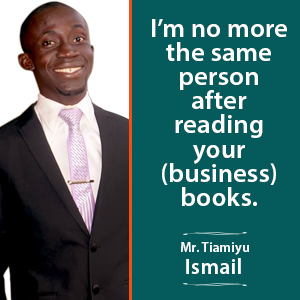 we’ll register you for our 9-day intensive business training and train you with some of our business strategy books. 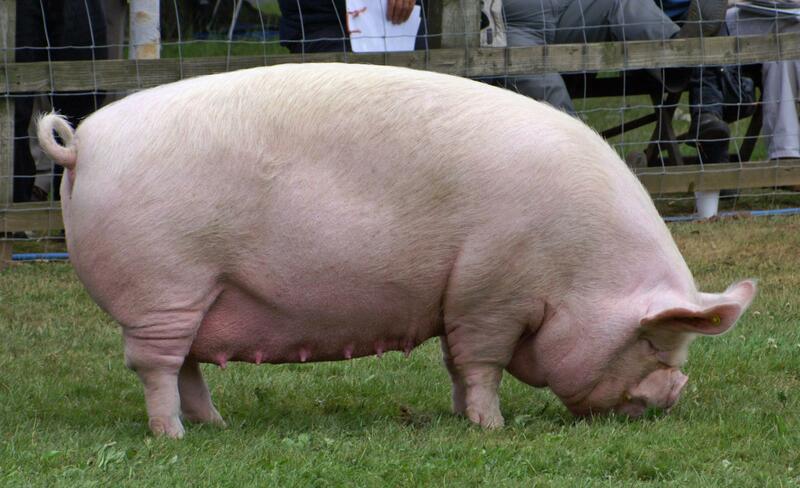 knowing how to raise pigs alone will not make you a successful entrepreneur. That’s what our 9-day online business training will teach you. Our free practical training on the farm is a 3-weeks intensive business/pig farming program (that doesn’t affect you, even if you’re busy like a banker). Our free practical training on the farm gives you the opportunity to visit one of our associate pig farms near you. 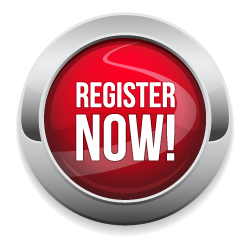 If you cannot get our consultancy service program, you won’t want to miss this one. 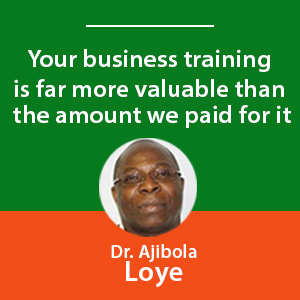 How would you invest your hard-earned money on a business that you don’t even have any practical training about? 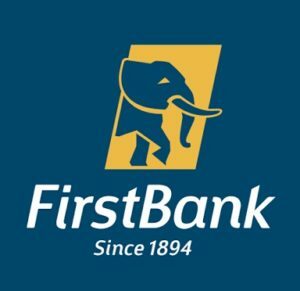 We have more than 50 associates farms all over Nigeria. Part of these farms are pig farms. You can easily go to one of our pig farms for training. 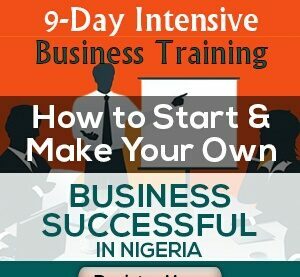 This is 3 weeks intensive business and pig farming training that will not affect you, even if you’re very busy, like a soldier. 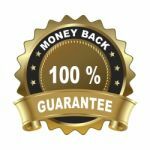 When you’re done with these life-changing videos, books and online 9-day business training, then, you’ll come to the farm for one-day practical training. but would one-day practical on the farm be enough to learn everything I need to know about pig farming? 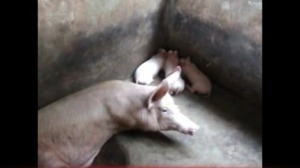 We went to our pig farm in Lagos/Ogun states of Nigeria with our professional cinematographer (camera man). We imagined you’re there with us on the farm (listen and looking) and we’re training you. 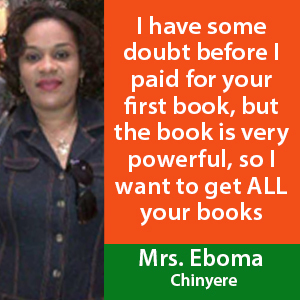 We then imagined what and what you need to know to start, run and succeed in the Nigeria pig business. From this, we made a good (practical) video training on two different pig farms, in two different states of Nigeria. 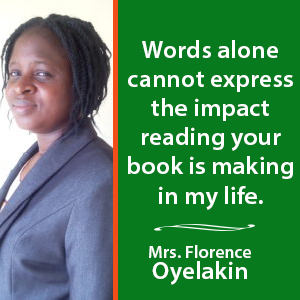 then we wrote a good, detailed book about pig farming business in Nigeria. 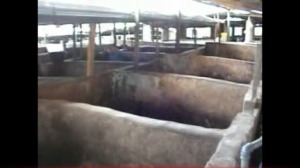 it contains marketing and business parts of pig farming. As I told you before, we don’t believe in just training you how to be pig farmer. Our goal is to make you a pig entrepreneur. 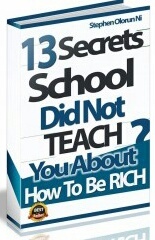 you’ll also learn how to be entrepreneur. 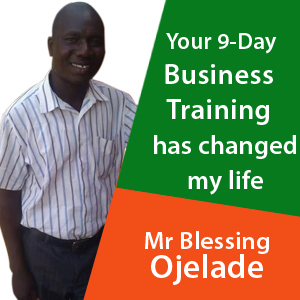 through our practical and intensive business and pig farming videos, books and other business training. You can go through these reading training when you’re in your car, going to work, after work on weekends. Now, you’ll come to our nearby farm on your convenient day. It’s usually an interactive section where our trainer will show you around the farm and you ask him as many questions as you have. Our free practical video training program was designed for you if you’re very busy or you cannot make it to any of our associate pig farms. We shot the video and wrote all these books imagining you were right present at our farm. The video were shot on our associate pig farm so that you could get the best and practical training (just as if you’re there on the farm). Yes, he did not come to our farm because he’s a military person, serving in northern Nigeria. 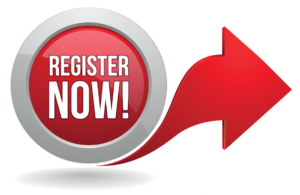 try and get free practical training on the farm or free practical video training program. simply because they don’t have an experienced pig farmer who is willing to guild them. Now that you’re having us, you don’t have an excuse to fail. 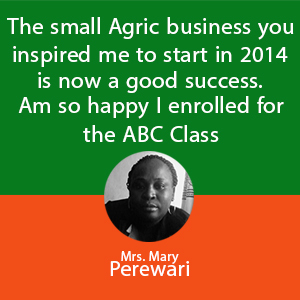 Africa Business Classroom (ABC) is a registered company in Nigeria under the federal government of Nigeria. 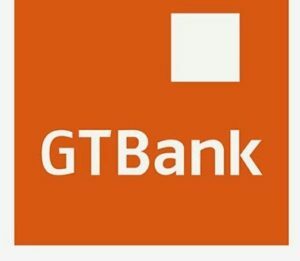 What that means is that, you’re dealing with a registered company in Nigeria and have nothing to worry about. Even if you’re paying #1 million for our services, you have nothing to worry about. This is so because we know what we’re teaching. why won’t it be practical and interesting? you’ll always appreciate us at the end. This is a 3-week intensive practical and interesting pig farming/business training. The practical farm training is free for 100 people this month. If you pay online, our staff will call you and send you all your materials. You don’t have to go through any stress. If you pay with the above secure online payment processor, you have nothing else to do than to be expecting our staff’s call and email. You’re only paying a token for the business and pig farming materials. But you’re getting it 100% free. 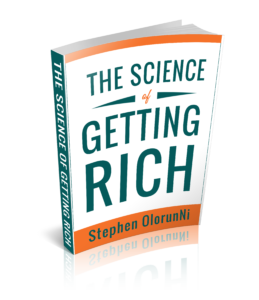 If you want to order the book alone, you’ll pay just #3000. All the above training videos and books are online and on our farms. 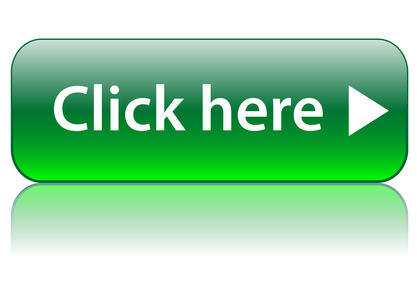 The online formats can easily be downloaded with your phone, laptop or tablet. The same thing happens to anyone who is starting pig farming business and is not willing to take some days out to learn (from experienced farmers). simply because they don’t have any experienced pig farmer to show them the way. You don’t have that excuse! You can choose our consultancy program that allows you to get our experienced pig farmers as you “drivers” for a whole year. I know you wouldn’t want to choose the third one. But we don’t want to stay at that. 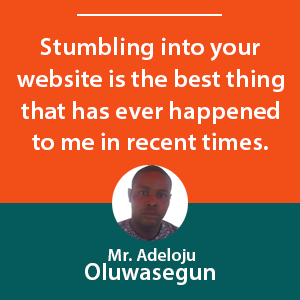 If for any reason you`re not satisfied with any of our programs, kindly let us know. Our Mission is to Train You How to Become A Successful Pig Entrepreneur!